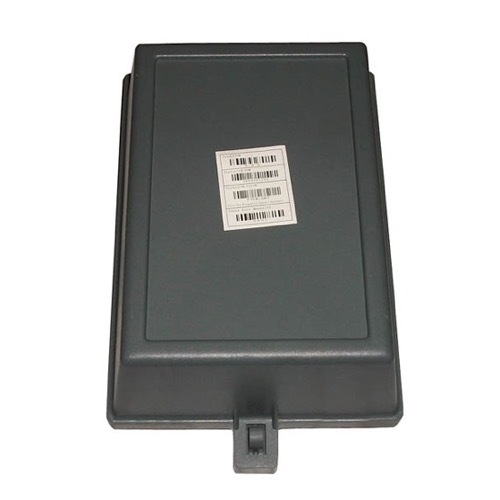 This Heavy Duty Cable / Electrical Connector Enclosure Box is the first line of defense, when it comes to protecting your wire connections from wind, rain, snow, and animals. Don't let these every day occurrences cause major problems. Protect your connections like the Professional Installers do, with our DIRCETV Enclosure Box.